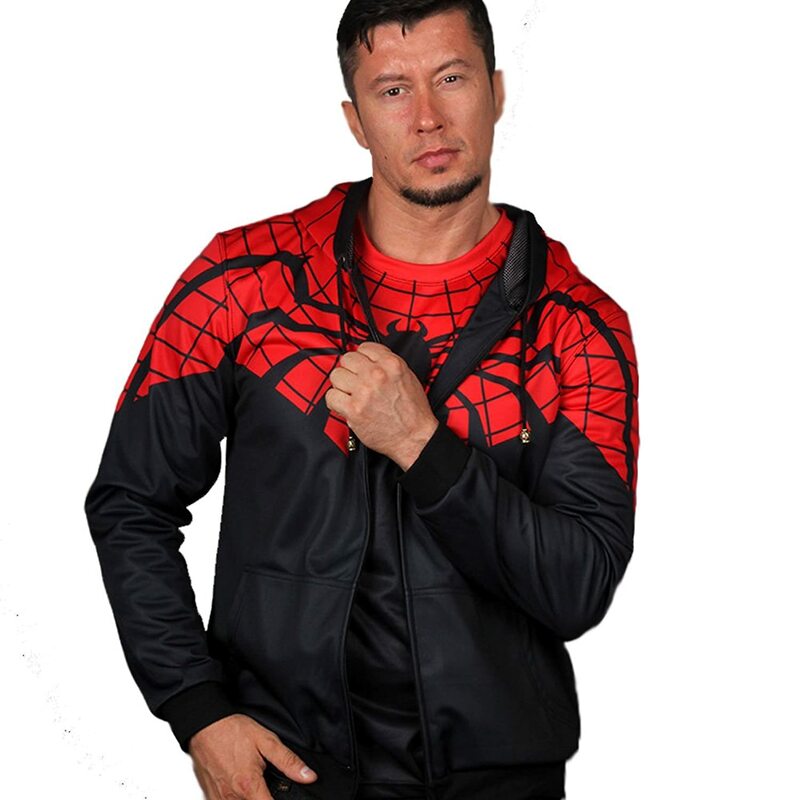 Spring is well and truly here now but it’s still a little chilly some days so these Superhero & Supervillain hoodies are the perfect solution for not having to carry a heavy coat around on the warmer days! 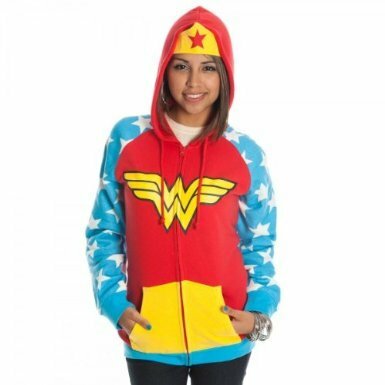 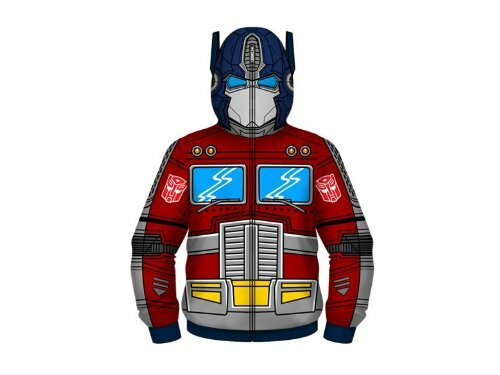 Some of these Superhero hoodies are zipped and some are pullovers but they are all warm and are great designs. 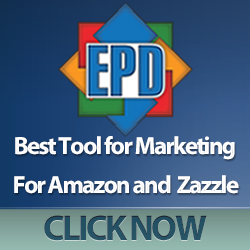 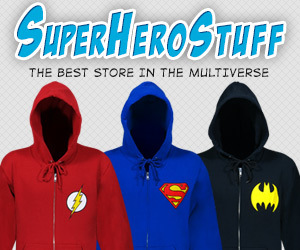 There are so many superheroes and supervillains out there now, you’re bound to find one you like. 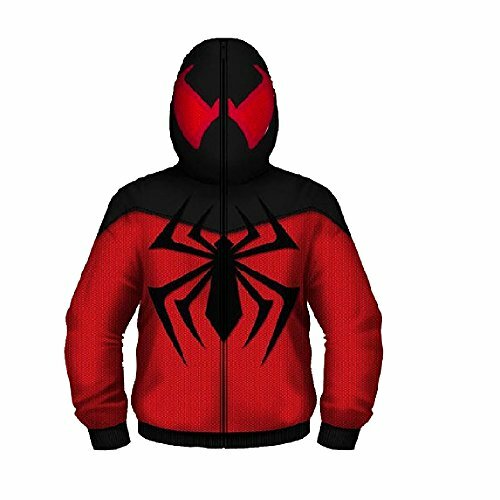 This first selection of Superhero hoodies are almost like mini costumes – all over designs meant to mimic the costume or uniform your Superhero wears. 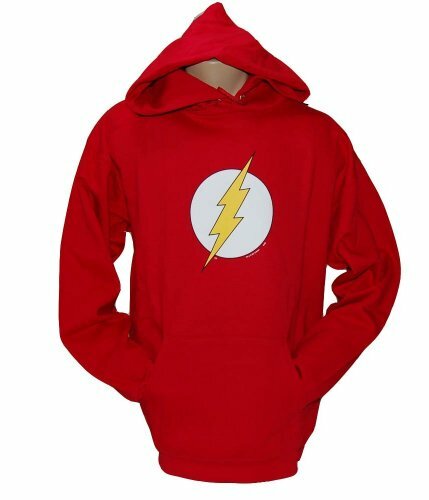 I definitely tend towards the more subtle designs but if bold, big and bright is your thing, then these hoodies are perfect. 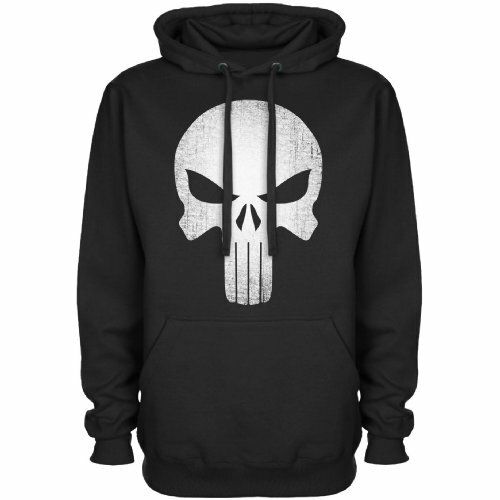 There’s also more bold design Superhero and Supervillain hoodies in our earlier post. 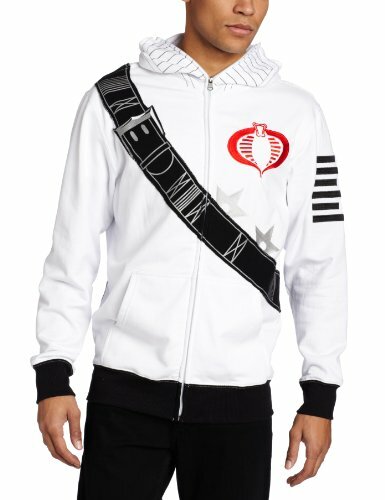 These three pullover hoodies are less flashy than the previous selection. 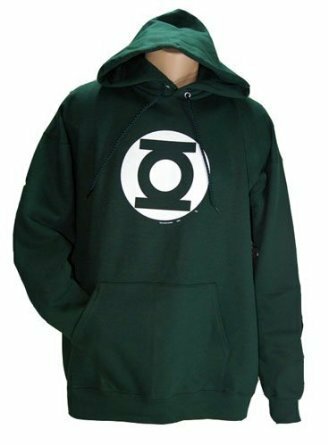 Just a plain color with the Superhero logo – choose from The Flash, Green Lantern or Superman here but as you would expect, there are loads more Superhero Logo hoodies and sweatshirts available. 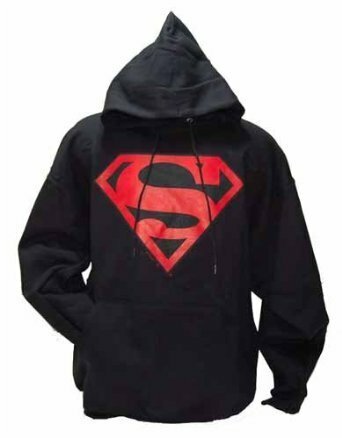 This last section highlights some of the other Superhero hoodie styles available – a bit more design than just the logo and less bold than the first section but still recognisable as Superhero hoodies. 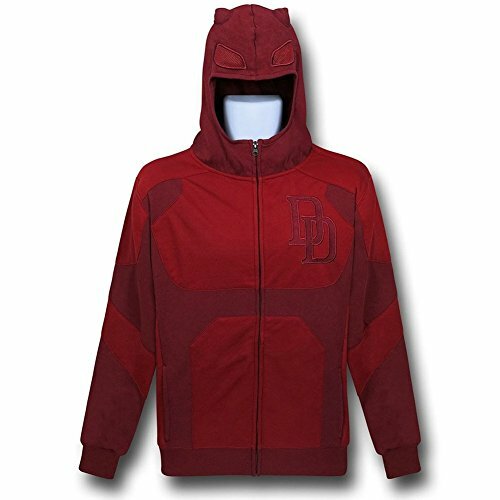 I love the subtlety of the Daredevil hoodie, especially as I’ve just finished watching the TV show that seems to be really popular on Netflix right now! 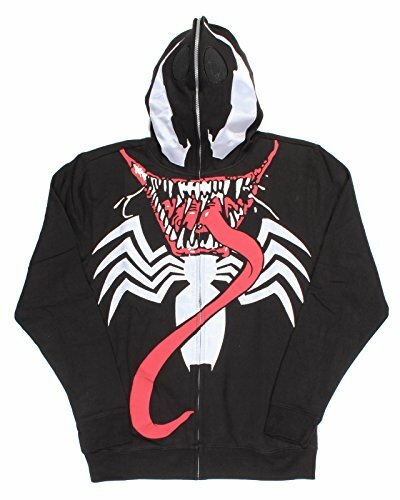 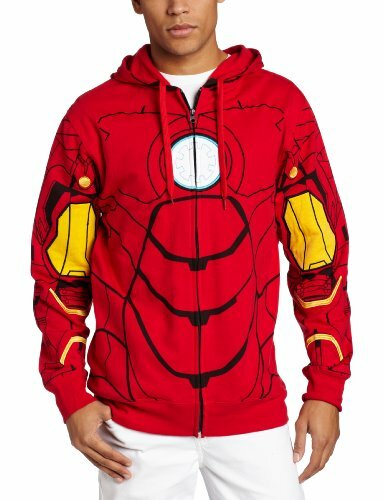 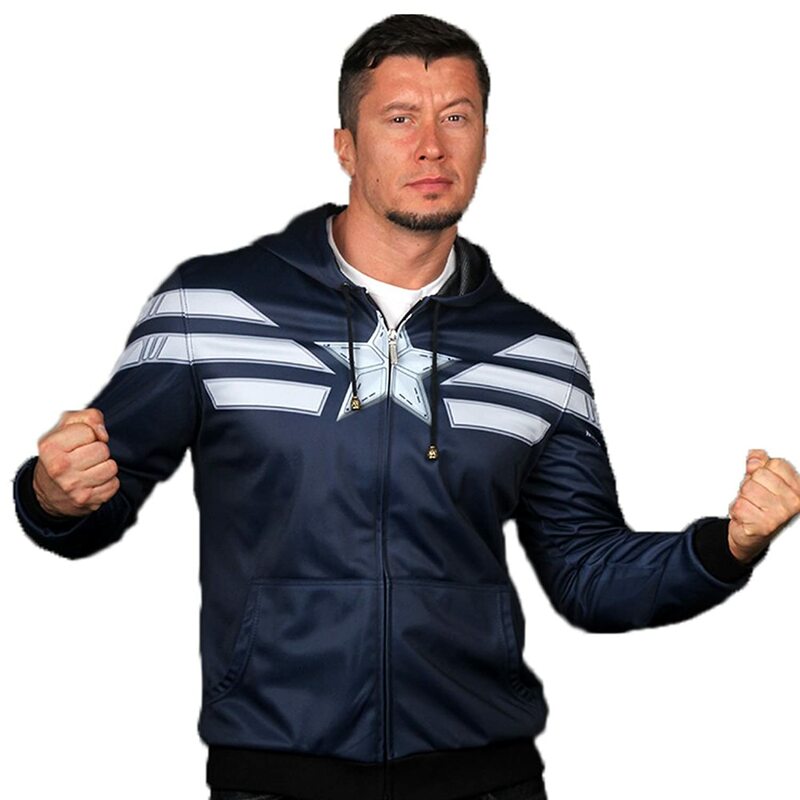 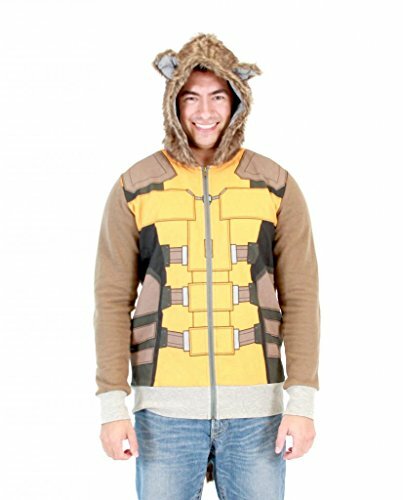 If you are a big fan of any of the Superheroes or Supervillains or you need to buy a gift for someone else who loves their comics, then don’t forget to check out our other Superheroes posts – there’s more Superhero hoodies, Superhero Underwear for Grown-Ups or Superhero Underwear for all ages. 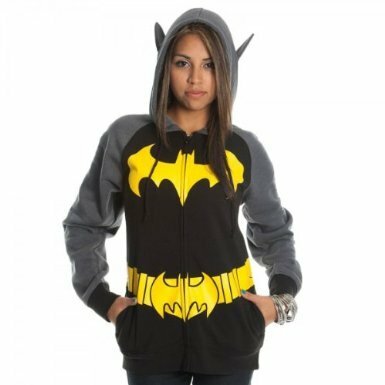 There’s also Superhero Flash Drives and if you’re a big Batman fan, there’s some great Batman themed gifts out there too.